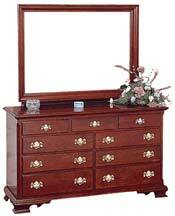 in the upper right drawer, one of ten drawers. 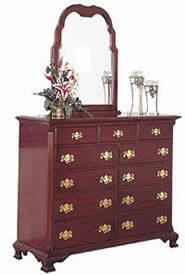 "Nottingham"
in the upper right drawer, one of ten drawers. 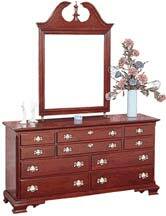 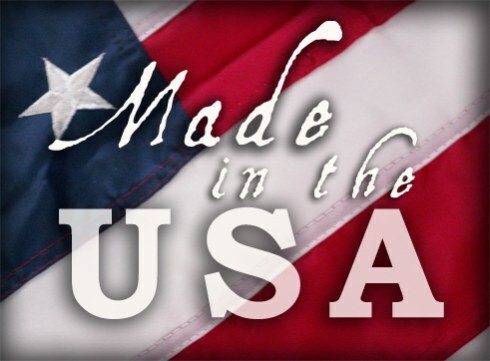 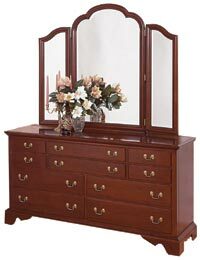 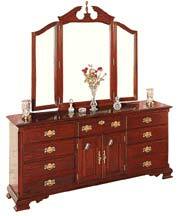 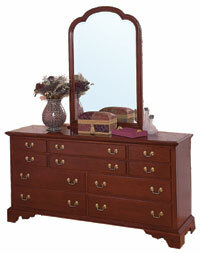 Note: All Cherry Dressers and Cherry Mirrors shown in the Brandywine Finish.